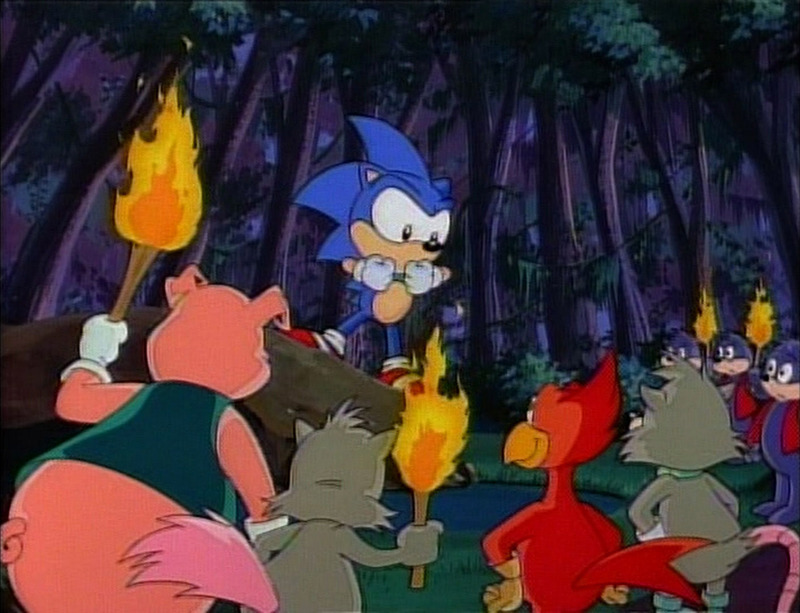 We return to the world of Sonic the Hedgehog (SatAM) with another episode review. In this feature we take a look at the first “proper” episode after the pilot. This episode is called Sonic Boom and you can read a review of it by clicking here. More episode reviews will be added to this page as I make my way through the series. It would be great to get some feedback on this feature so please leave your thoughts and comments below! Something a bit different for a change! In this new feature, I will be re-watching both seasons of Sonic the Hedgehog (SatAM) and seeing how well they holds up. A review of the pilot episode “Heads or Tails” is now live and can be read by clicking here. – All 6 UK Adventure Gamebooks have now been added. These are different to the 2 Adventure Game Books that were already listed in that they are actual choose-your-own-adventure novels. Cover scans and inside shots have been added for all of the Gamebooks. 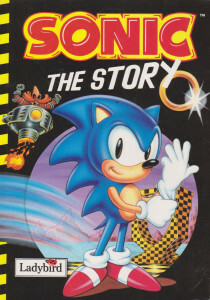 – 2 Michael Teitelbaum Sonic the Hedgehog children’s novels have been added. 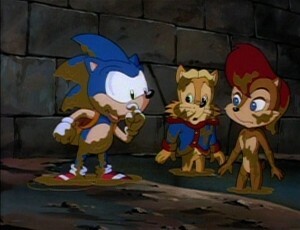 These are based on the Sonic the Hedgehog (SatAM) cartoon and were only published in North America. Cover scans and inside shots have been added for both. All additions also include the name of the author (if credited), the publisher, the publishing date and the ISBN number. Head over to the SEGA Book Catalogue to see the updates!